Lead this funny steaming square through this marvellous square world and help it get to the end of each level! 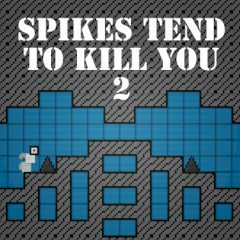 Avoid spikes because they tend to kill you! Good luck!